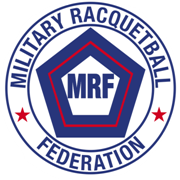 The Military Racquetball Federation released a new promo video today. 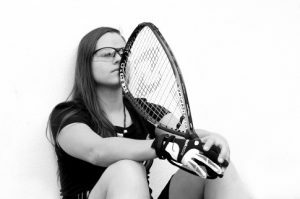 The MRF does important work with rehabilitation of injuries both mental and physical by introducing veterans to racquetball. 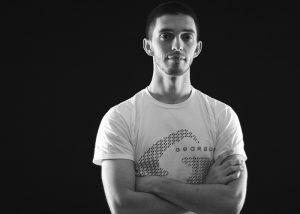 Please consider supporting their work, either with your time, your social media presence, or your money.